This collection documents one man’s attitude to war and his difficult acceptance of peace, his experience of capture, imprisonment, hunger strike and finally release. In these letters, however, ‘No Surrender Here!’ also captures the voices of both the leadership and the rank and file: the detached and often inappropriate orders from above, and the confusion of men who, in some cases without boots on their feet, know that theirs is a hopeless cause. Letters to friends and family also reveal the more personal costs of war. Just over a month after the 1921 truce that ended Ireland’s fight with England, Ernie O’Malley longed for a return to war. Ten months later he was waging civil war against many of the men he had once fought with, against those who accepted the new Irish Free State. 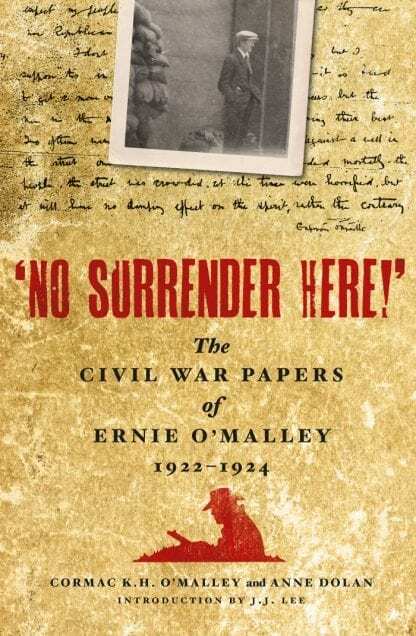 ‘No Surrender Here!’ The Civil War Papers of Ernie O’Malley 1922-1924 is the first comprehensive collection of letters, memoranda and orders detailing this period of chaos and confusion, intransigence and idealism, which gripped the country from June 1922 to May 1923. 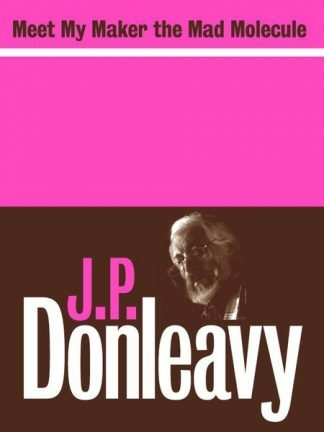 These documents detail the war as it was fought with none of the benefit of hindsight and occasional artistry that marks the memoirs of many of the men involved, not least O’Malley’s own carefully crafted narratives, ‘On Another Man’s Wound’ and ‘The Singing Flame’, published decades later. These fully annotated documents, given historical perspective with a general introduction by Professor Joe Lee, provide extraordinary insights into the republican mentality during the Irish Civil War, into what remains a contested and controversial period of modern Irish history.